As part of the 2015 Visa pour l'Image festival in Perpignan, the Fondation Carmignac has announced that the 6th edition of the Carmignac photojournalism Award will be awarded to Christophe Gin, in recognition of his work on the theme of 'Lawless areas in France'. The award was presented by Christophe Deloire, President of the Jury and Secretary General of Reporters Without Borders. The Fondation Carmignac aims to support and promote works of investigative photojournalism documenting areas often underrepresented in mainstream news coverage. This year's edition of the Award focuses specifically on parts of France that have become so-called 'lawless areas' (zones de non-droit): places where political, judicial and socioeconomic structures divert from those idealised by the French Republic, and where its legal system no longer holds sway. 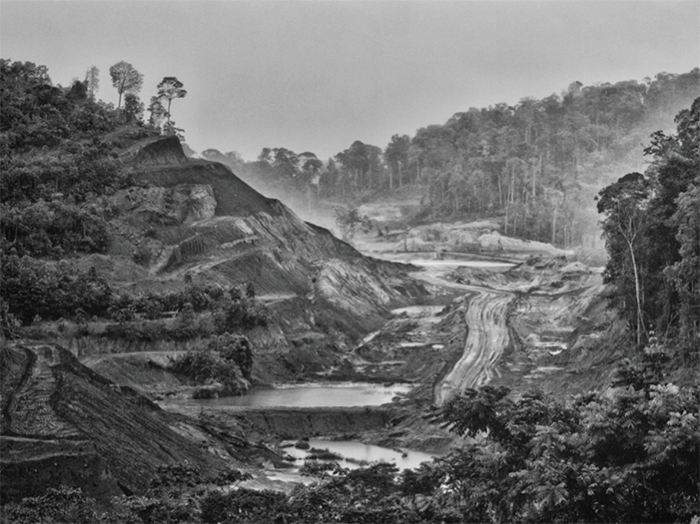 In response to the foundation's chosen theme, French photographer Christophe Gin (born in 1965) offered a collection of images delving deep into the territory of French Guiana, an area he has been exploring since 2001. His work documents a series of highly hermetic societies, existing in unique enclaves and governed by their own systems of social codes and laws. This vast natural landscape is the largest French region (equal to 1/6th of the surface area of mainland France), and is bound by river borders linking the area to neighboring Brazil and Suriname. French Guiana has been associated with gold prospecting since the mid-19th century, and in the 1990s the region became part of the new global "gold road". As market prices rose, the region began to experience serious social and economic imbalance, accompanied by a rise in illegal goldpanning. Poverty amongst the local population and the exploitation of the natural landscape have led to levels of criminality and violence that are amongst the highest in France, as well as significant sanitary risks both for the human population and the surrounding environment. Today, these Latin American regions have become something of a European "El Dorado" operating outside the legal confines of the French state. His photography bears witness to the reality of life in a land full of contrasts, far from the caricatures often presented through the mainstream press. 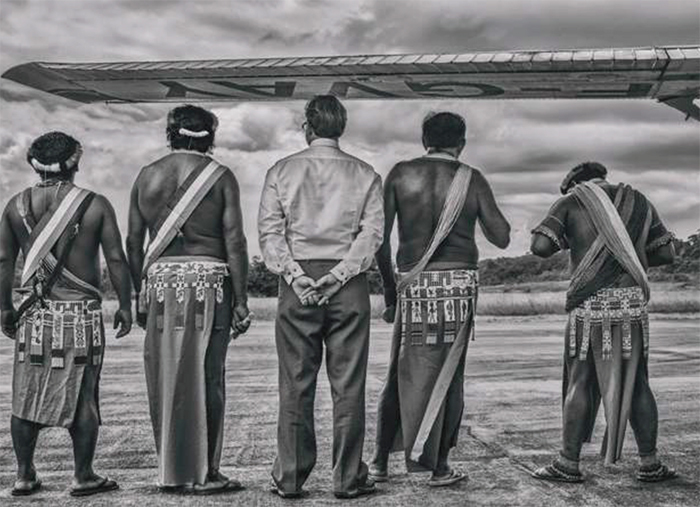 Christophe Gin's photo report from Guiana will be on display as part of the Colonie (Colony) exhibition, to be held in the Chapelle des Beaux-Arts in Paris from 5 November to 5 December 2015. A book will also be published as part of the Award.